Think back to your first day of high school. Did you have butterflies in your stomach? Were you worried about finding your classrooms, making new friends, or forgetting your locker combination? 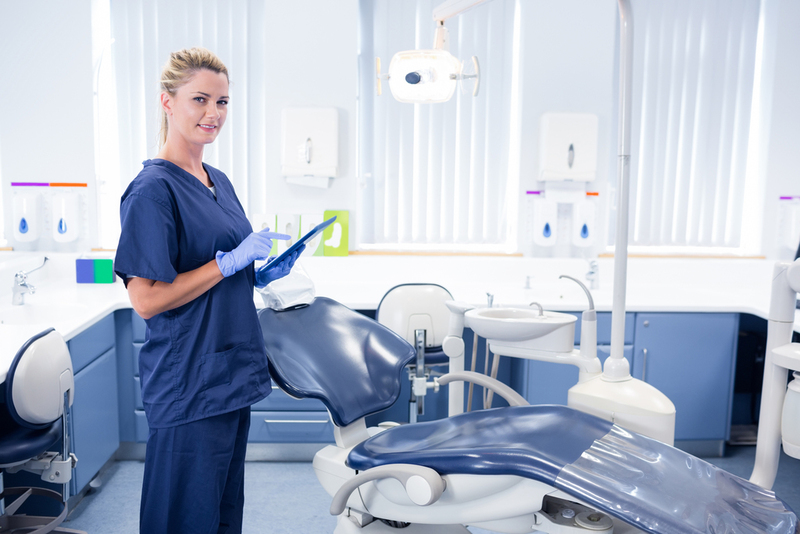 Now think about what it’s like to be a new employee facing their first day of work at a dental practice. They may have similar “first day” jitters: What color scrubs do I need? What’s the password for the computer? Where are the instruments and supplies? Will they like me? How long will I have for lunch? Should I bring food for lunch? We can be so focused on the hiring process that we feel once the employee is hired, our job is done. But in truth, this is just the start for team member. It’s critical to think about what will happen once the new team member arrives ready to work. Onboarding is the process through which new employees learn the necessary knowledge, skills, and behaviors to excel. According to John Edwards of HR World, onboarding’s goal should be to get new hires comfortable with their jobs and working at peak performance out of the starting gate. But it’s not just job training or HR orientation; it’s about tapping into what makes someone a strong, productive, and dedicated part of the practice. It’s about helping a person make the transition from employee to team member. 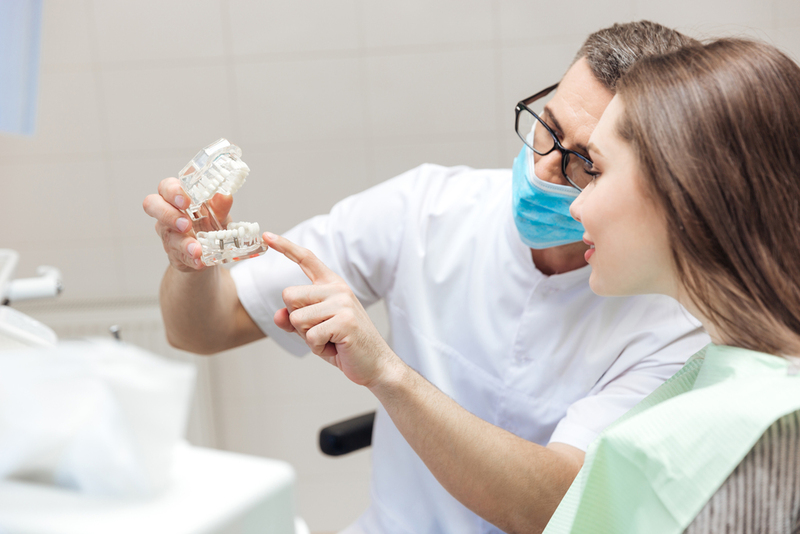 Working as a Dental Hygienist, one of the best professional experiences I had was working with a dentist who respected me and valued my opinions. He was a great communicator and set clear expectations. His confidence in my ability to take great care of our hygiene patients really helped us work well together in the operatory. As a result, I loved my job. Unfortunately, not all of my experiences were the same. After I had been with a practice for almost a decade, it was sold and moved to a new location. When I showed up for my first day at the new office, nothing had been done to prepare for the transition. I arrived at 7 am, and it turned out the new dentist did not start his day until 10 am. No one left me any information about logins or passwords for the computer so I couldn’t access any patient records, I was assigned to a left-handed operatory (no biggie, I could adjust), and it took me forever to find the switch for the compressor (hidden under a cabinet) in a huge office. Nobody was there to greet me, or to help me. Not even a list of instructions. When the dentist arrived a few hours later, I asked if I could speak with him in his office. He was very rude to me. I explained my confusion and asked the dentist some basic questions about his expectations of me and what days and hours I would be expected to work. I also wanted to know about uniform requirements, office procedures, and paydays. He said I did not need to know any of that. I looked at him and said as politely as I could: I CAN NOT WORK FOR YOU. I finished out the day and never went back. If the dentist had some basic onboarding procedures in place, this would have been a completely different experience. Send out initial paperwork along with the formal offer of employment so new employees can fill out detailed forms ahead of time. Provide the new member with clear directions on attire/uniforms and expected start and end of day time before their first day. Go ahead and send them your employee handbooks as well. Where applicable, know your team members equipment requirements. Send out an email to your team welcoming the new member. If possible, coordinate a group activity; for example, organize a welcome lunch for the new employee to get to know people. Have all equipment and any passwords for access available. Consider letting the new employee come in for a few hours and “shadow” someone who currently does the job so they can learn by doing. Assign a mentor to check-in with the new hire throughout the first few weeks. But the process doesn’t stop there. The onboarding process may take days or a couple of weeks. Think of it as the last phase of the recruitment process and the first phase of an ongoing employee-support program. Building a great team means making sure employees know they are valued, from the moment they are hired, and every day following.